Red Oak Outdoor Lighting is a national award winning architectural & landscape lighting company specializing in unique solutions for illuminating outdoor spaces since 2006. 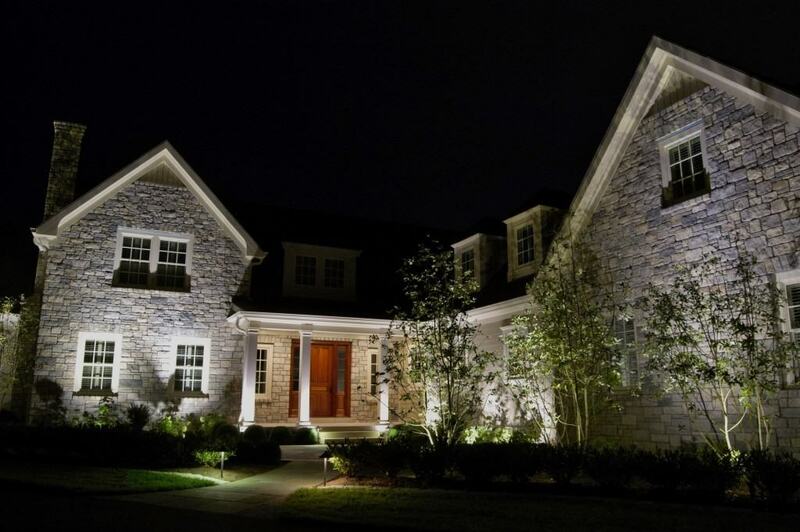 We are locally owned, based in Lexington, KY and have designed & installed lighting projects throughout Kentucky. From the initial meeting to the comprehensive design and professional installation, we want your outdoor lighting project to be an exciting and enjoyable experience. Comprehensive, intuitive lighting design & planning. First class installation by experienced professionals. Unbeatable service before, during and after your project. We have satisfied clients all over Kentucky who have trusted us to illuminate small, intimate courtyards as well as large scale estate and horse farm projects.